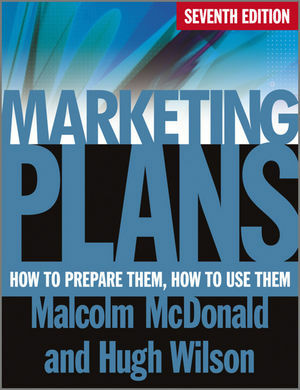 Now in its 7th edition, Marketing Plans is a highly renowned international bestseller. The book has been thoroughly revised, and every chapter has been carefully updated with special attention paid to the latest developments in marketing. There are substantial new sections on CRM, the internet, future market mapping, integrated marketing and distribution strategies and other technology-driven impacts in the marketing domain. The book is established as essential reading for all serious professional marketers and students of marketing, both undergraduates and those on professional courses for CIM and CAM. Above all it provides a practical, hands-on approach for implementing every single concept included in the text.